TORONTO, Ont. 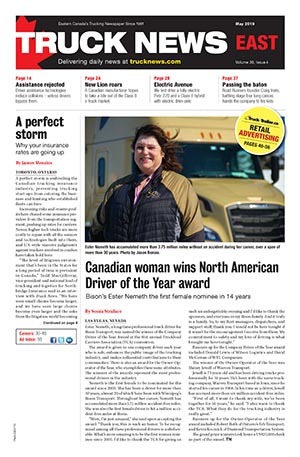 — Canada Cartage has been named Coca-Cola Refreshments Canada’s short-haul carrier of the year. The award was handed out during an Apr. 12 reception in Toronto. Canada Cartage won the award for finding new, more efficient ways to do business that resulted in lower costs and a reduced environmental impact, Coca-Cola announced. 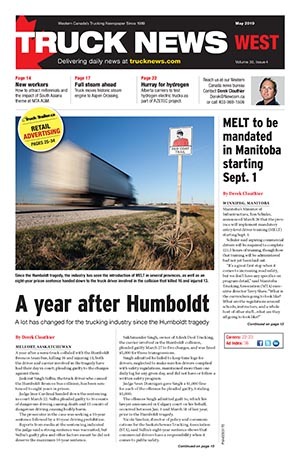 This marks the fourth year in a row Canada Cartage has been recognized by the company.